BEAT will reconcile Maloney’s photographic work with the important context of industrial music in his practice, also highlighting and focusing on its gay content. 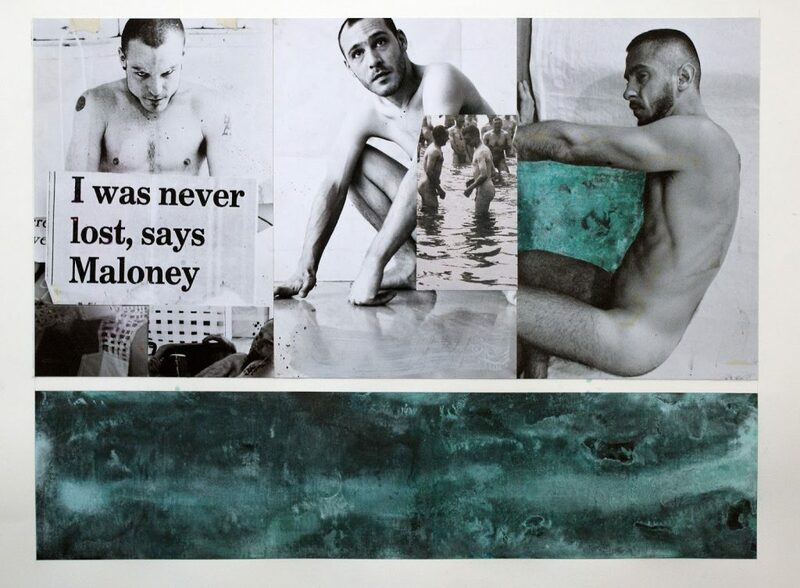 Large-scale, xerox-style reproductions of Maloney’s photographic work will function as a backdrop for a performance dictated by Maloney, expanding on his earlier “naive” DUST work in the 1980’s, in BEAT towing a line between visual art exhibition/performance and industrial (by academic terms “popular”) music. Peter Maloney with Gay Knife Fight curated by Angus McGrath.